There is very little that beats a Sunday morning on a Pretoria winter’s day, and these gloriously crisp sunny days are best enjoyed outdoors. Fortunately, Pretoria is home to a diverse array of stunning food and craft markets that provide the perfect setting to enjoy this gorgeous city. 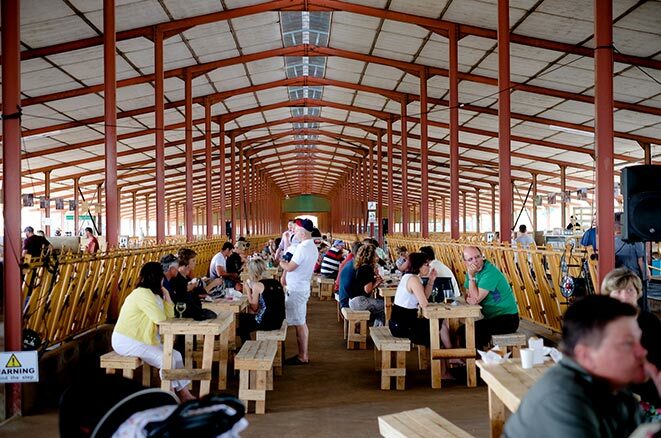 Here is a list of the bests Sunday markets in Pretoria. Located within a dairy farm and established as family-friendly space, the Cowhouse is a vibrant, all-weather market that offers visitors a range of deli foods and crafts from its 42 stalls with live music entertainment every week. There is also some delicious craft beer available from Hazeldean Brewery. With a strong child focus, there is so much to keep the little ones busy here, including pony rides, a children’s bike track, daily duck race and a completely covered play area with jumping castle, climbing frame and water slide. The Cowhouse Market is open on Sundays from 10am to 4pm. 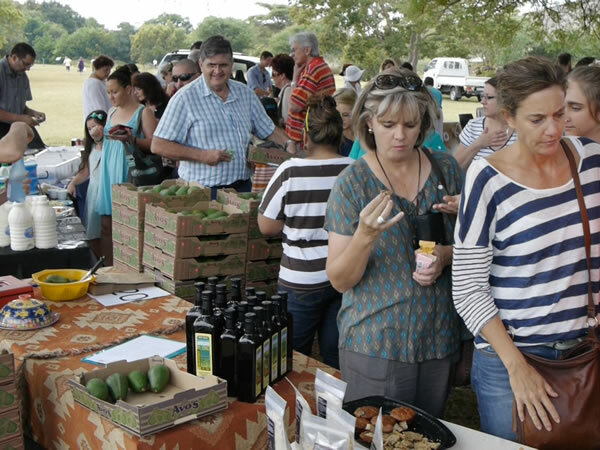 For something with a more earth-grown feel, Pretoria also hosts the Vegan Food Fair in Klitsgras, Grasfontein Road. This is the ultimate place for any vegans, vegetarians and other like-minded individuals dedicated to a plant-based diet. Food options include vegan cheese, dairy- and egg-free baked goods as well as delicious cocktails. Activities on offer range from meditation and yoga to live music and Henna art, as well as lots of fun games for the little ones. There are also a number of stalls to peruse, selling cruelty-free cosmetics and crafted jewellery. The Vegan Food Fair is open on the second Sunday of every month from 9am to 4pm. 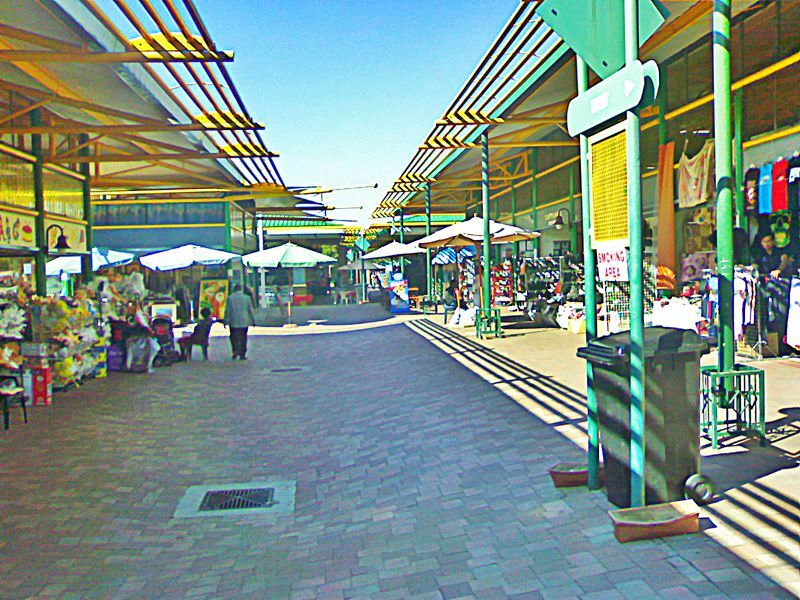 For a full day of shopping and entertainment, Pretoria’s Montana Family Market, located across from Kolonnade Mall, is the ideal stop. This is a flea market-style shopping complex which offers visitors a really expansive retail selection across its 500 or more stalls, and there is also a range of tasty on-the-go food options available. The children’s play area and comprehensive activities’ programme ensures the youngsters are kept suitably entertained, while the older folk can enjoy some quality music in a relaxed setting. The Montana Family Market is open Sundays from 9am to 5pm. For all the best Low Carb High Fat (LCHF) products in Pretoria, the Banting Market, within the National Botanical Gardens, is the place to go. 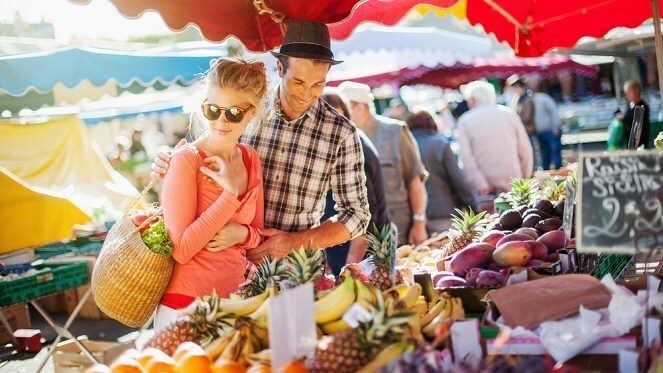 If you’re a dedicated banting follower or just looking for a healthier lifestyle, then the Banting Market offers a wide range of sugar- and wheat-free products, organic options and some truly tasty banting specials such as waffles and ice-cream. Set within the beautiful Botanical Gardens, visitors can enjoy the healthy meals while engaging with a Real Meal Revolution coach for useful tips and guidelines. The Banting Market is open the first Sunday of every month, from 9am to 1pm. 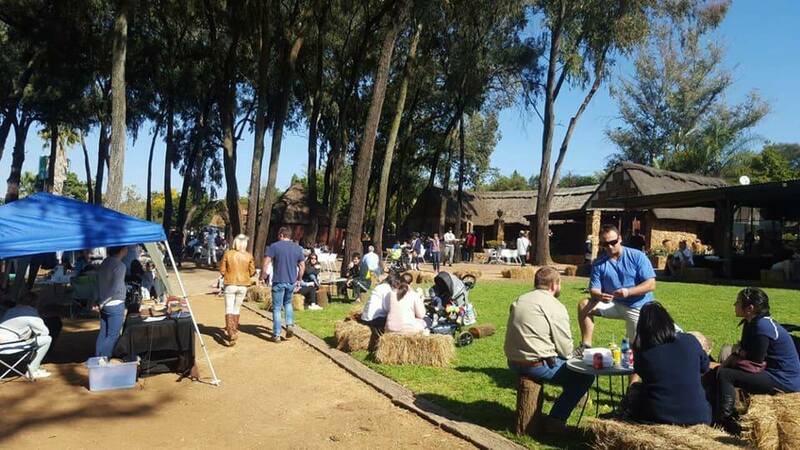 Located at the Kimiad Golf Course in Moreletapark, the Kimiad Village Market has more than 30 vendors selling a variety of food, craft, and cosmetic products. There is something for every taste when it comes to meals, including burgers, meats and pitas sold alongside handcrafted items like wooden jewellery and leather accessories. The Kimiad Village Market is open Sundays from 10am to 3pm.